The sacrament of marriage is a sacred vow that is undertaken by two people who promises to stand by each other through all the hardships and trials of life that will be thrown at them. However, let’s face it. Not all marriages are strong enough to withstand problems and time. Due to different reasons, some couples choose to go their separate ways. The proper way to go about a separation is to file an annulment on both the state and the church. 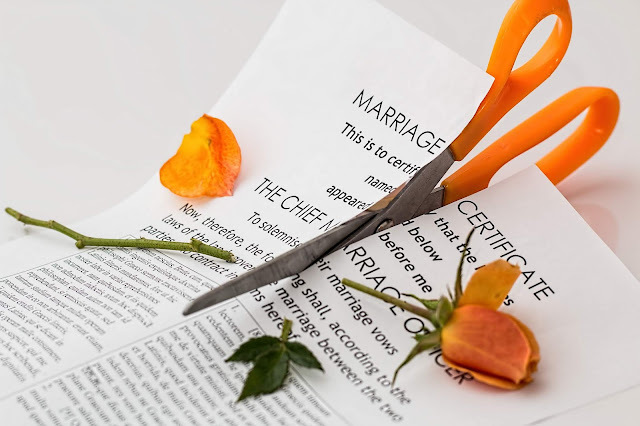 Since these two are separate entities, two annulments are needed for a person to be completely free from their past spouse, or to marry again. Before, only civil annulments are easy to apply for. 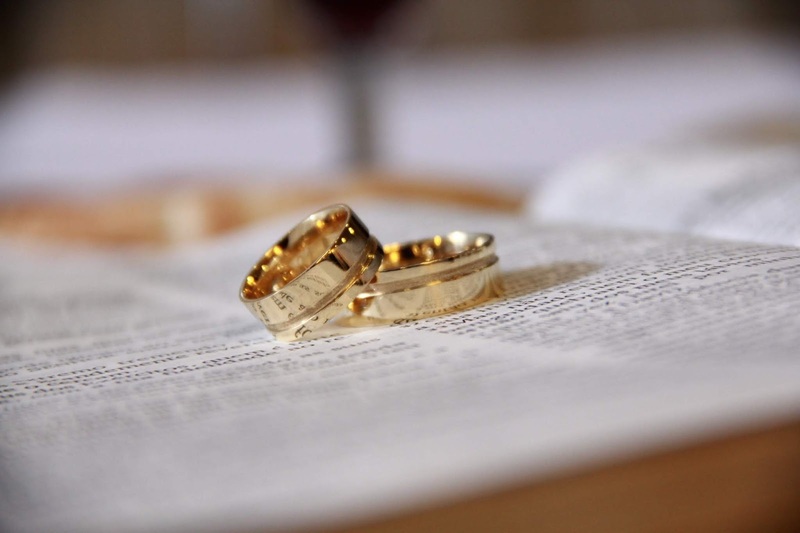 Church annulments take years and sometimes even more than 6 years since the annulment should be approved by two tribunal court to make sure the couple is really better off without each other. Sometimes, the filing reaches Rome to get a decision from the Pope about the annulment. For this reason, not all people are going through Church annulment. In a letter announcement by Pope Francis, a good news for couples vying for annulment was made. Church annulment will now be free and faster. It won’t need to be approved by two tribunal courts and it won’t need to reach Rome for it to be approved. Archbishop Emeritius Oscar Cruz of the National Appelate Matrimonial Tribunal, CBCP believes that what is important is the truth and what is needed. 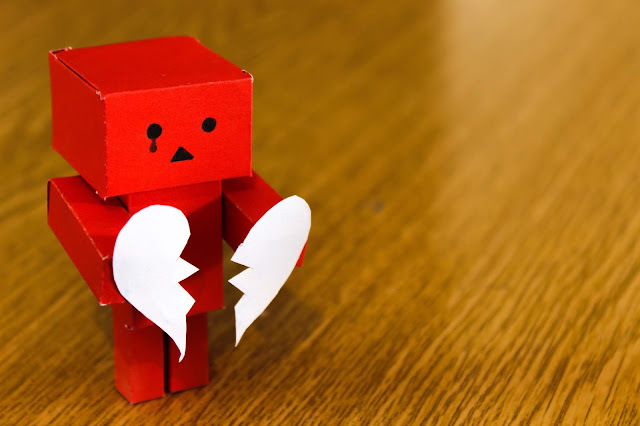 If the couple really is not fit to be together anymore, then there is no reason to prolong the annulment process. Making the process faster can also give the annulment applicants a chance to move on with their lives faster and sooner. However, the CBCP emphasizes that despite the faster processing, marriage is still considered a sacred vow that is not to be taken lightly.